It's the autumn of 1985. In intertwining tales by James Franco, three 5th grade friends, Chris, Joe and Ted, unfold in the suburban paradise of Palo Alto. 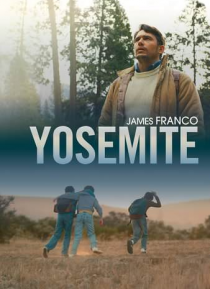 Chris drives up to Yosemite for the weekend with his dad (James Franco) and discovers a corpse in the woods. Joe, left to his own devices by his babysitter, befriends a lonely drifter who shares his love of comic books. Meanwhile, a mountain lio… n is spotted in Palo Alto in broad daylight and Ted searches for his cat, who has gone missing.